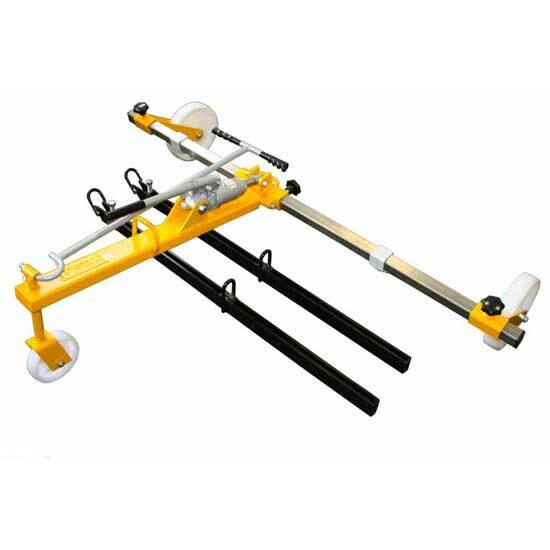 Lifting Equipment Hire, Toe Jack & Winch Hire, UK. 1.5 ton & 3 ton sizes enables lifting of heavy man-hole covers in a simple one-man operation. 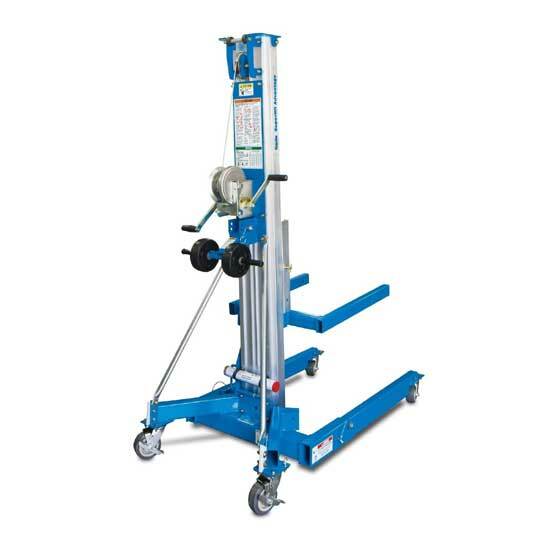 Manually operated wich able to lift up to 1.6 tonnes. Genie Superlift Extension Forks also available. 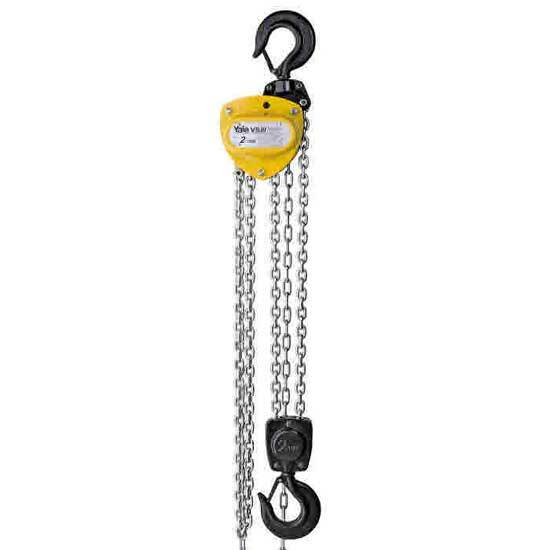 Lifting equipment & winch hire for Tadley, Basingstoke, Newbury. © Copyright 2007-2019 County Hire Ltd. All Rights Reserved.